$9.95/lb. $7.45/lb. Avg. 10 lb. 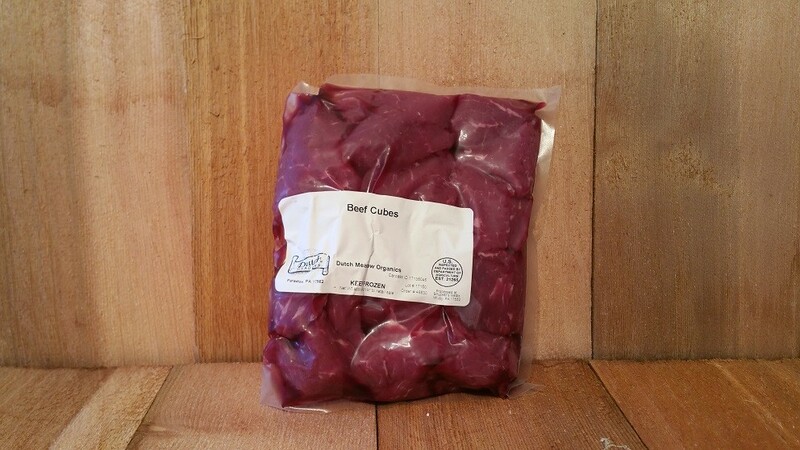 Beef cubes are great for making a beef stew or using on your kabobs. These come from the Top Sirloin Cut and create a flavorful tasty flavor. Try it and taste the difference, 100% Grass-fed Beef. 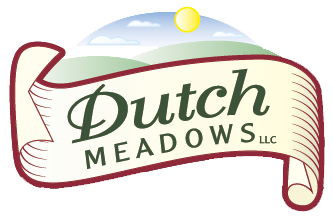 Another great choice to make when thinking about stocking your freezer! Takes less than 1 cu. foot of freezer space.